I posted a question on StackOverflow and user arheops suggested me to fiddle with the accept_outofcall_message = yes setting, which didn’t result in anything. Which is even before the setting is being checked! Now, the proper way to fix it would be adjusting the chan_sip.c file and rebuilding Asterisk, but being the lazy arse I am, I just loaded chan_sip.so in HxD, searched for “text/plain”, and overwrote the following “415 Unsupported Media Type” literal with a “200 OK ” (extra spaces to keep file size). At least when calling from the phone, but as it turns out, not receiving incoming calls. And I can’t check voicemail either, because it won’t send any inband or out of band DTMF at all. 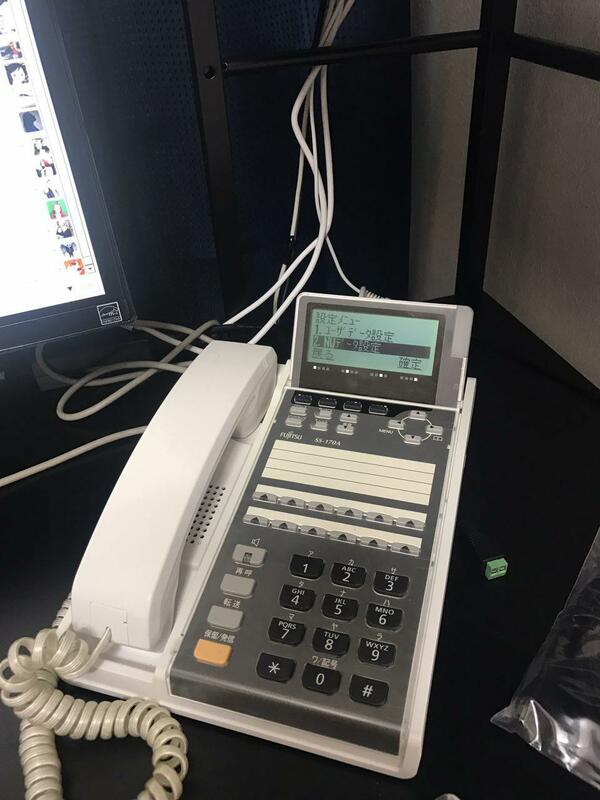 To cut a long story short: don’t buy a SIP phone on a shady used electronics sale just because it’s cheap and looks cool, vendor-specific protocols can be a PITA.